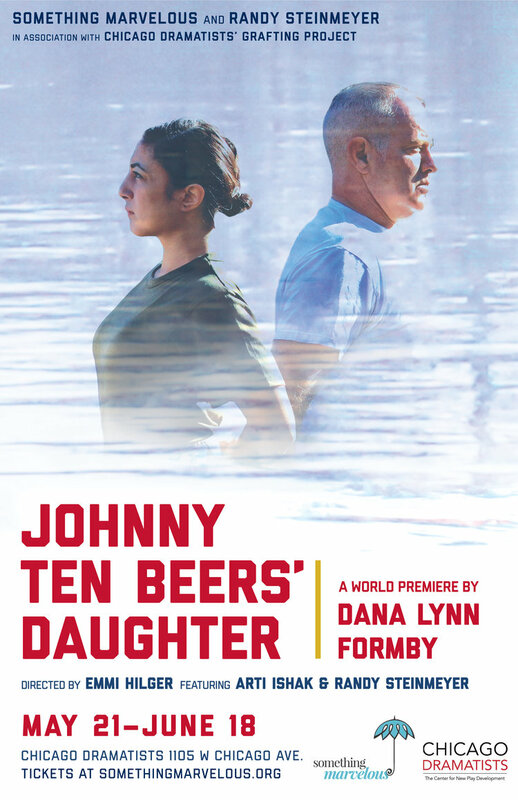 We presented the world premiere of Johnny 10 Beer's Daughter in the spring, written by Dana Lynn Formby and directed by Emmi Hilger. The piece was presented by Something Marvelous in association with Chicago Dramatists' Grafting Project, and featured Arti Ishak and Randy Steinmeyer. For more information, please visit our Johnny 10 Beers' page. Laurie is a successful architect and single mother raising her teenage daughter in Colorado Springs. But behind her well-crafted façade, she struggles to connect with those closest to her, especially her daughter, Jocelyn. To cope with the discord and maintain a sense of control, Laurie relies on bourbon and Xanax. When her assistant, Kendra, begins inexplicably transforming into an inanimate object, Laurie’s life begins to unravel, forcing her to face a transformation that hits much closer to home. 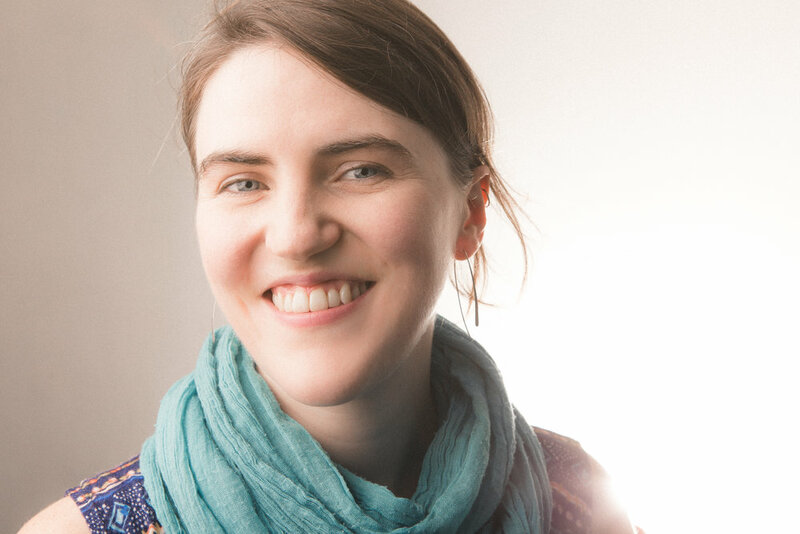 Bethany is the only daughter of a charismatic creationist preacher who has founded The Museum of God’s Creation in rural Kentucky. When Bethany returns home from her first year in a liberal arts college, she finds herself working retail in the museum’s gift shop as her father preps for a televised debate with Rita Anning, a famed evolution scientist. The morning before the debate, Bethany’s atheist boyfriend shows up and they must juggle two worlds and a big secret. Meanwhile, Bethany discovers a six-year-old girl who has been living in the museum and who promises to deliver a miracle. Our annual night of new works kicks off the season with premieres of short plays by Georgette Kelly, Barb Lhota, Juan Francisco Villa, Cory David Williamson, Ricardo Gamboa, and Marisela Treviño Orta. The works center on the theme of generations. What defines a generation? Do generations divide, or do they find a bridge? Do generations find continuity in tradition or changes in perspective? Or do they find that the dividing lines are not so simple? HELP WANTED. MUST TOLERATE DUST.